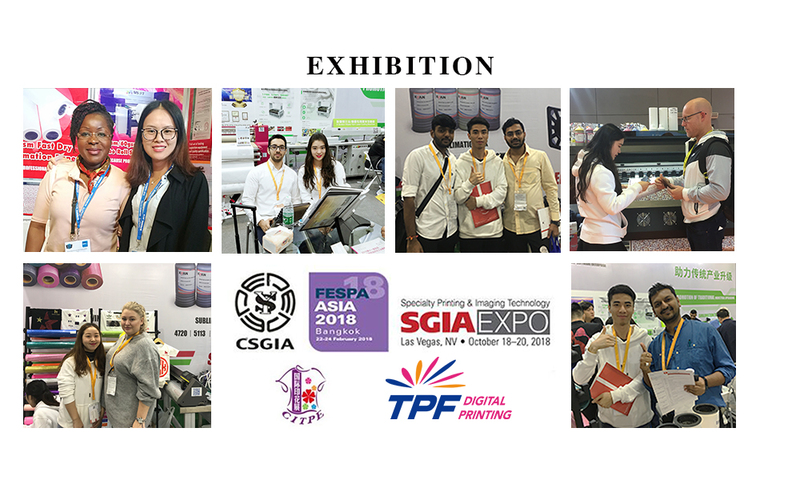 Hello every guy in my last post, I make an overview of 2019 Subtextile plans of attending Expos. So many friends invited us to the Expos which will host in their countries. We are so happy of yours' support! Today a very exciting news is, now we have determined to attend our 2019 first Expo in APPP EXpo in ShangHai. Being as one of the important components of APPPEXPO, the 27th Shanghai International Ad Sign Technology and Equipment Exhibition will take place at National Exhibition and Convention Center (Shanghai) from March 5th to 8th,2019. APPPEXPO provides one-stop solutions for the advertising and sign industry. It brings inkjet printing, cutting, sublimation paper, inks and exhibition methods all together, and creates a personalized project across technology platforms. By then, it is estimated that over 200,000 professional visitors from 100-plus countries will attend APPPEXPO 2019. Of course including Subtextile. We are considering bringing our 2018 hottest items 50gsm, 60gsm Jumbo Roll to APPP EXpo, 3.2m large format sublimation paper also a good choice for us! Now we sincerely invite you to join our booth!